Отправил спасибо товарищу и с нетерпением жду. I liked the project. It is awesome. I have reviewed it too on coin daddy. Here is the link. 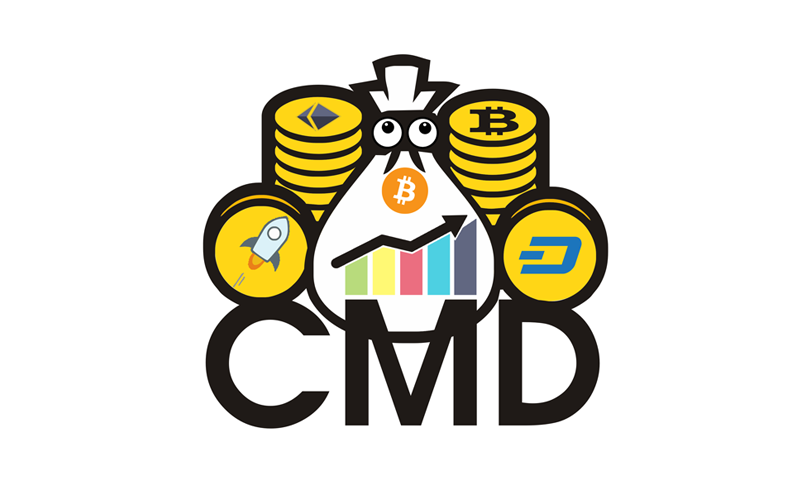 I have reviewed it in coinmerketdaddy.com. 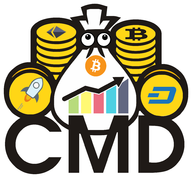 I just reviewed at CoinMarketDaddy 3PQTwQfXNQQtHAQ6BKrjqMyNfnhzgusRUMn. I’ve completed all tasks here is my unique code thanks. Good day admin, I only received 10mgold to my wave address. How can I get 10,000mgold before the giant train move on.